Avida wanted to to highlight the partnership by featuring creatively designed furnishings made by Rags2Riches artisans and special coffee blends harvested by local farmers. The artisinal coffee are all locally-grown beans that comes from coffee producing regions in Luzon, Visayas, and Mindanao. 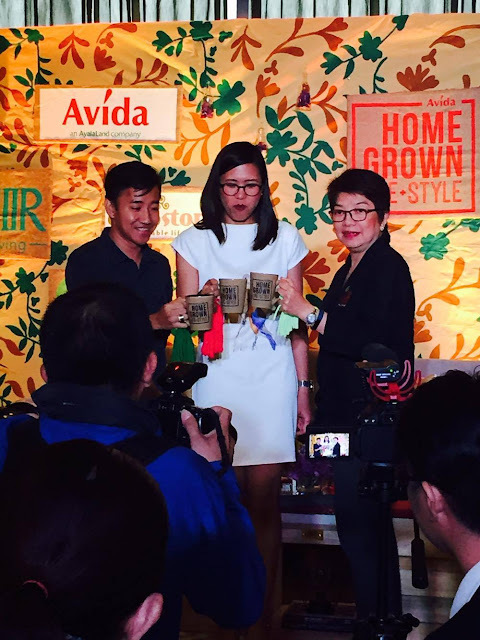 A special blend inspired by Avida's lifestyle offering has been curated by Chit Juan, featuring a balanced mix of sweet and citrusy Arabica and Robusta beans. The Avida blend, along with the other coffee blends- Barako/Excelsa, Arabica Robusta (from Cavite), Arabica with Kalinga Robusta, Sagada and Benguet blend, Davao Arabica (Bansalan) and Negros Robusta, and a Matutum (Cotabato) Arabica and Sulu Robusta, will be given to Avida's clients and homeowners as welcome gifts and also serve as corporate giveaways. 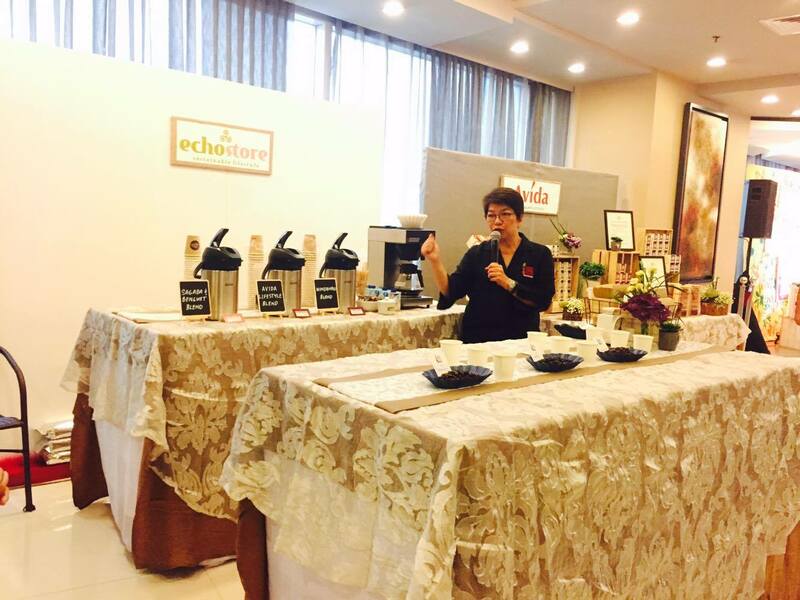 "Our coffee blends are purely Filipino in taste and soul. We should be proud of what our own soils can produce and what our own culture can bring. Buying local also enables us to help the livelihood of our Filipino farmers, especially that of the women who represent a good majority of coffee farmers nationwide. We in the organization aim to recognize the efforts of these women who struggle with gender biases from day to day, and empower them to achieving sustainable, respectable, and meaningful lives," said Pacita 'Chit' Juan, founder and owner of ECHOStore Sustainable Lifestyle and President of International Women's Coffee Alliance- Philippine Chapter. Rags2Riches, another homegrown pride designed two pieces of multi-functional home furnishings are made from artisinal weaves and wooden pallets handcrafted by talented artisans. These items can be used in many different ways that suits one's lifestyle needs: as a cushion, coffee table, or an enclosed chest to hold items. "There should be more value given to substance and sustainability in the things we use and buy for our homes. We are grateful to Avida for partnering with us for the second time and helping us spread local Filipino crafts. Through our cause, we are also empowering our local communities by giving them a means of livelihood and income," said Matt Pardinas, Sales and Marketing Manager of Rags2Riches. Tess Tatco, Avida Land Marketing Head likewise stresses on the importance of promoting homegrown products and being a catalyst for social entrepreneurship. 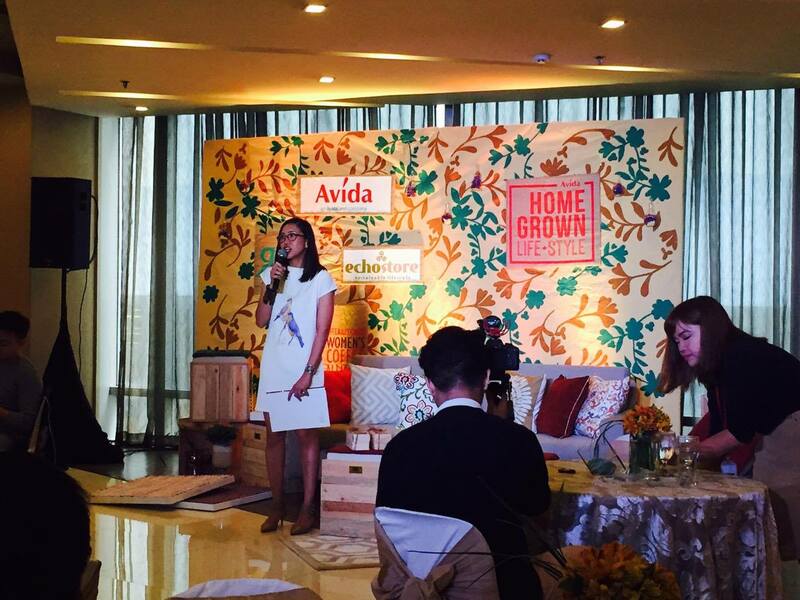 "Avida wants to give social entrepreneurs a bigger platform to inform and educate society, beginning with our own live communities, currently at 64 with 26,857 homeowners, on the positive impact of buying locally and sustainably-made goods. We want to integrate these sustainable products to the daily lives of homeowners, which is our way of helping improve the livelihood of coffee farmers and local weavers." 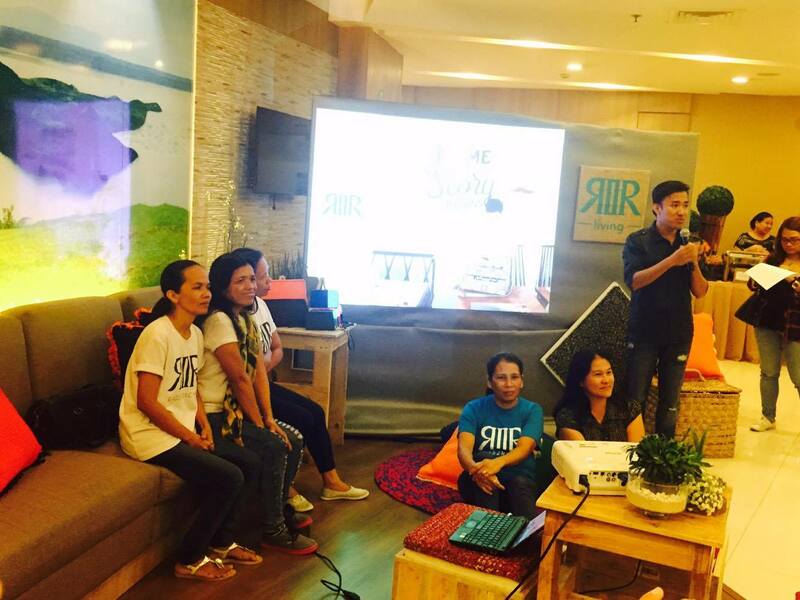 "With our partnership with Rags2Riches, we hope to inspire our Avida community with functional and artisinal showcase pieces for their homes. Together with ECHOStore and International Women's Coffee Alliance, we aim to highlight the rich and diverse coffees we locally produce and have to offer. Seamlessly correlating all these efforts to Avida's brand offering, we want to show how our Avida developments are geographically expanding, with 77 projects in 29 locations nationwide, in order to cater to families who need a quality home and a nurturing environment," added Tatco. And on October 8-9, 2016, everyone is invited to visit the HOMEPOSSIBLE: Homegrown event at the Glorietta Activity Center. 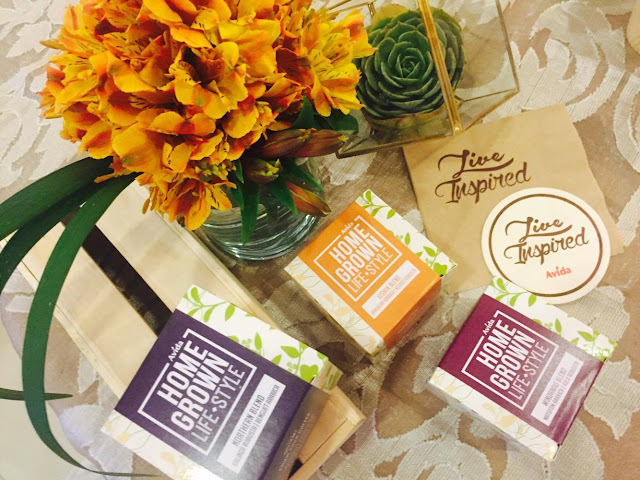 The event highlights and celebrate love for local products and how you can incorporate these to your daily lifestyle.